The Easter Bunny is on his way! 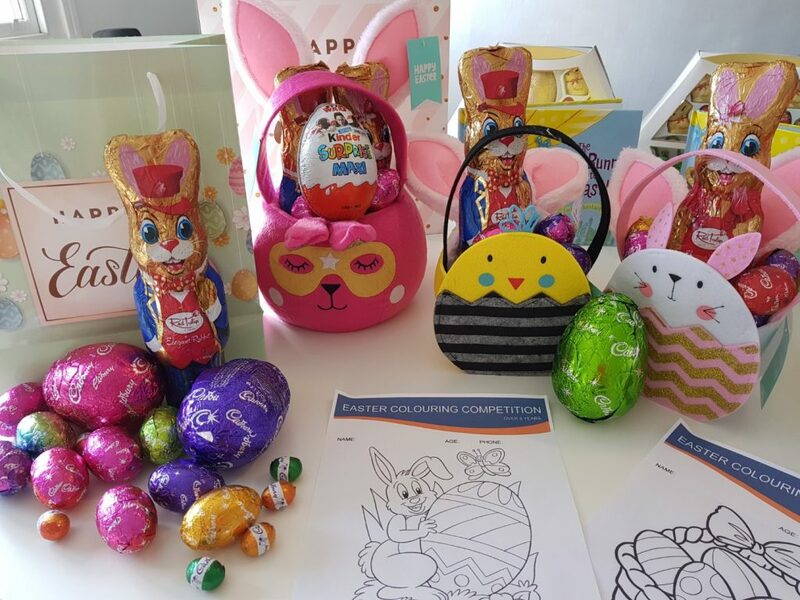 At Clements, we are so excited, we will be running a colouring contest for our local, chocolate-obsessed little people. 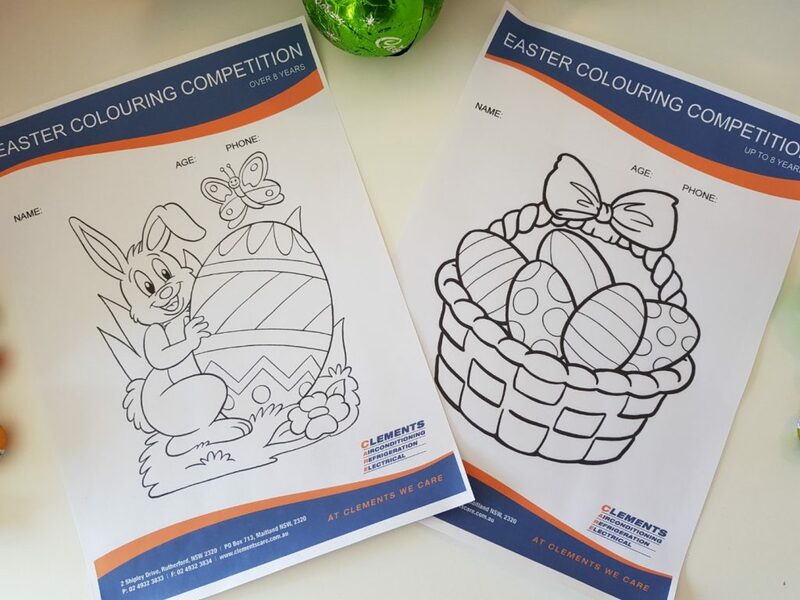 You download and print off your colouring competition now or you can hop on in to our office or ask one of our mobile technicians to collect a printout and start colouring. We have a section for kids under 8 and one for kids 8 and over. To return the completed masterpieces, hop back in to the office in person OR you can take a photo and post to our Facebook page (too easy!!). When posting to FB, don’t forget to tag Clements so we get the picture, alternatively, you could send us a private message with the image. Six chocolate prizes await the six lucky winners!! Check out the amazing prizes in the photos!! 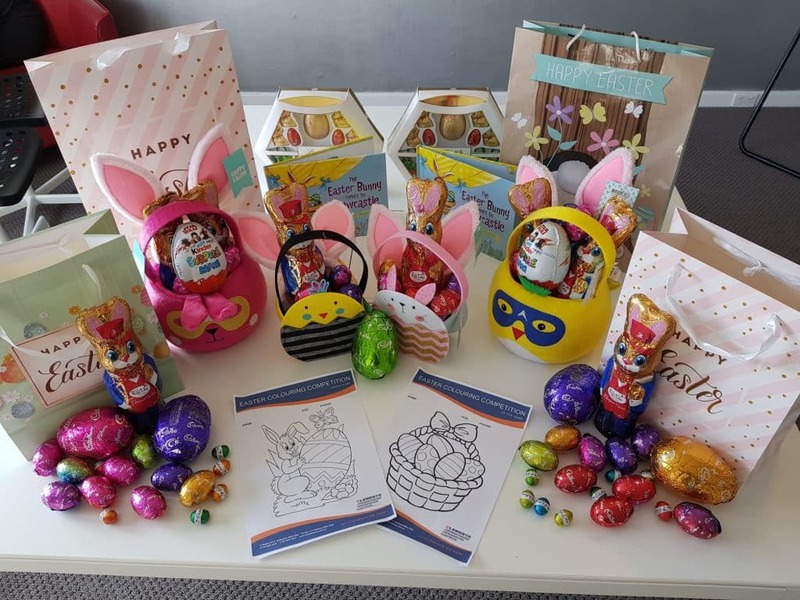 Entries close at 5pm on Wednesday 28th March and the winners will be selected and announced on Facebook on Thursday 29th March– just in time for collection before Easter! Good luck, it’s time to get colouring! Download and print your colouring competition now.